Schrijf in voor onze nieuwsbrief en ontvang iedere maand de laatste updates en info over de nieuwe bowlingballen in uw mailbox! De nieuwsbrief wordt u aangeboden door Dolfijn Proshop Tilburg. Dolfijn Proshop is het adres voor uw complete bowlinguitrusting. U kunt bij ons terecht voor ballen, schoenen, tassen en alle mogelijke accessoires. 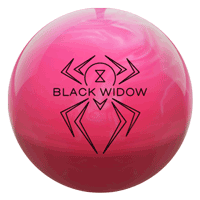 Ons doel is om u het beste advies te kunnen geven bij de keuze van uw bowlingbal en de bijbehorende boring. Op deze website ziet u een overzichtje van de nieuwste ballen, ons assortiment is echter veel uitgebreider. Kom gerust eens vrijblijvend een kijkje nemen in onze ruime proshop in de nieuwe Dolfijn Bowling in Tilburg. The ALL NEW White Hot Badger™ is the symmetric compliment to the follow up to the popular Badger™. 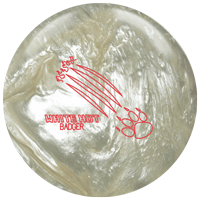 The White Hot Badger offers the most skid/flip reaction within the 900 Global symmetric line. The Lacerate­­™ core will provide easy length through the heads combined with maximum torque at the breakpoint. Expect to see a quick change of direction. 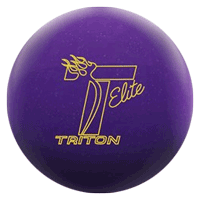 This core also features a true two-piece design. Pure cover meets ferocious core!! The coverstock featured on the White Hot Badger is a pearl version of the S71™ coverstock. This cover formulation has been designed and tested to offer the most length and responsiveness at the breakpoint. At Columbia 300, we like to live on the wild side. 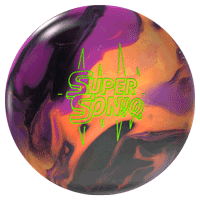 Bright colors on balls that hook off the lane and cause devastation to the pins. This one is no different. 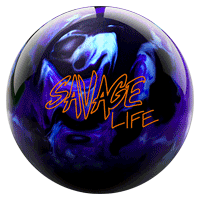 Live the Savage Life and watch your ball boomerang on the backend on medium to heavy oil conditions.